A MISSING episode of Top of the Pops featuring Blue Peter presenter Lesley Judd dancing with Pan’s People has been recovered from eBay. 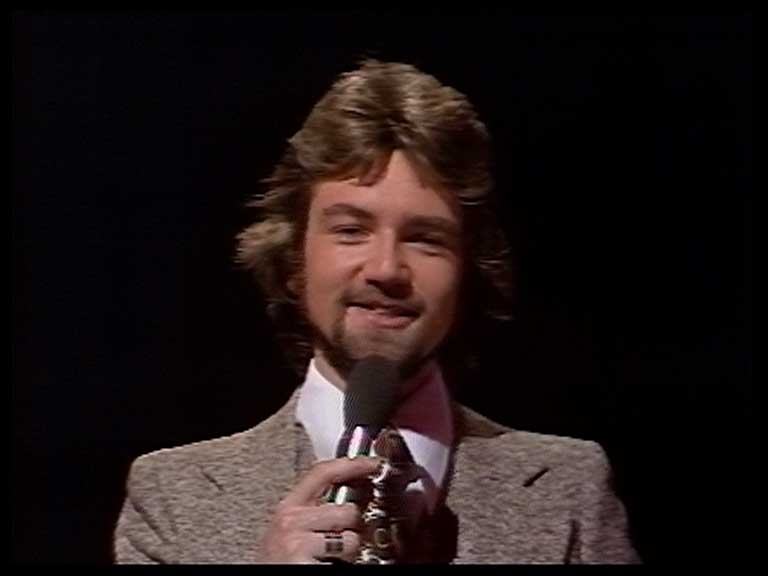 The recovered 1976 edition is presented by Noel Edmonds and also features performances by Billy Ocean, Marmalade, Guys ‘N’ Dolls, The Walker Brothers and Electric Light Orchestra. A domestic Philips N1500 video recording of the show was purchased from the internet auction site by a consortium including classic TV organisation Kaleidoscope in December. Despite being 34 years old, the tape is said to “play perfectly”. 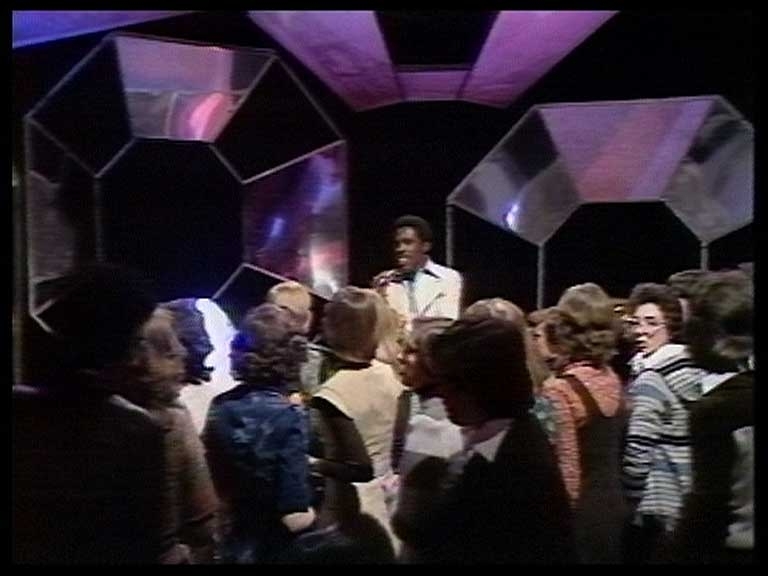 The episode, broadcast on February 12, 1976, is particularly notable for the only appearance of then Blue Peter presenter Lesley Judd with Pan’s People. 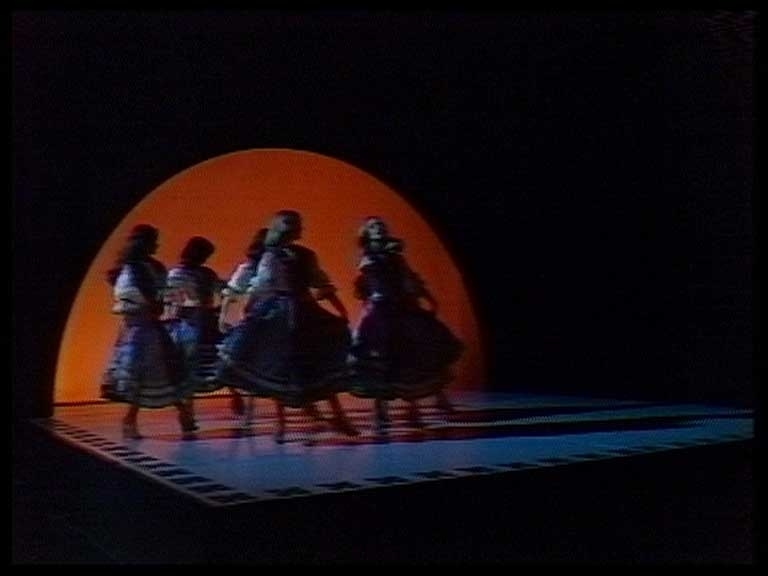 Judd, a former dancer, performed a routine to top 10 single ‘Rodrigo’s Guitar Concerto De Aranjuez (Theme From 2nd Movement)’ with the regular TOTP troupe. 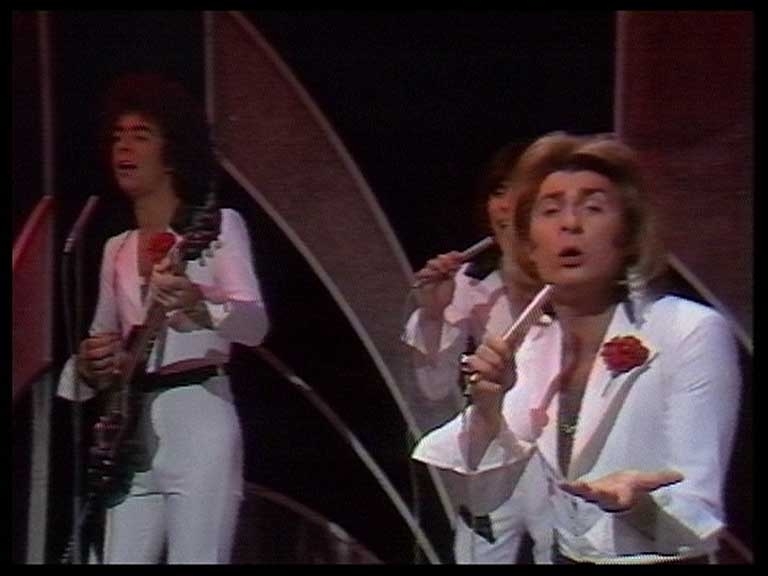 A recording of the rehearsal for the song – which reached number 3 in the charts and proved to be the biggest hit for orchestra Manuel & The Music Of The Mountains – appeared on the next edition of Blue Peter, transmitted February 16, 1976. 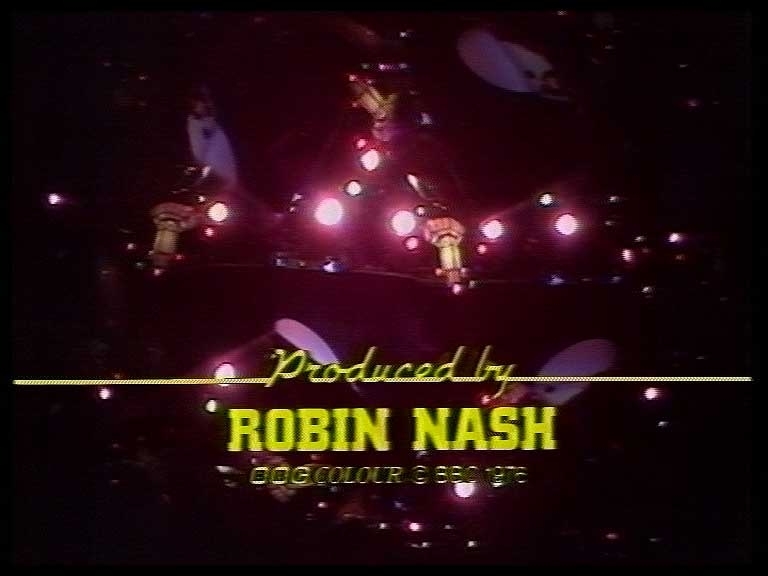 Though the children’s show was retained in the BBC archives, the corporation wiped the TOTP episode. 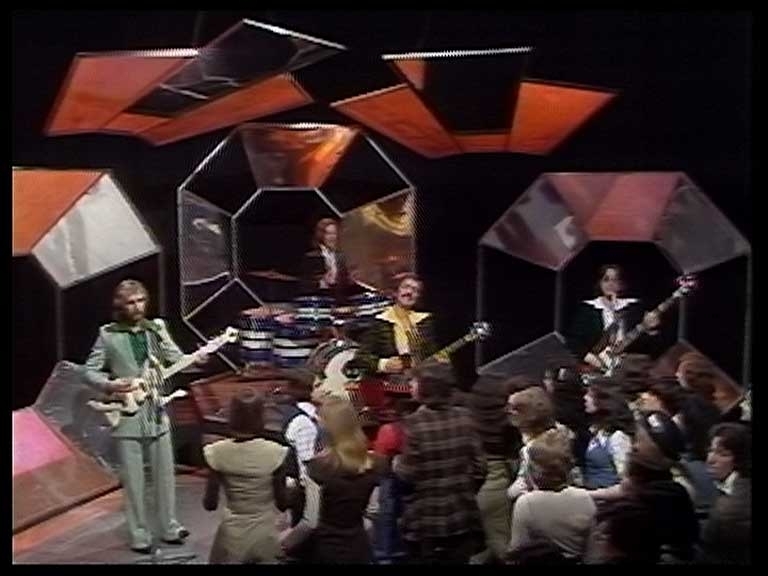 Prior to the recovery, all that survived were clips of ELO and Guys ‘N’ Dolls. Chris Perry of volunteer group Kaleidoscope described the find as “one in a million”. 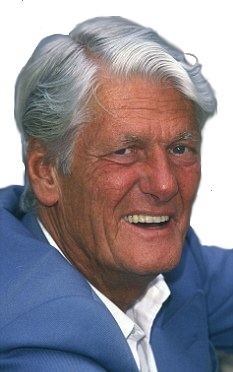 He said: “Nine times out of ten when old tapes turn up for sale on eBay they are just junk and a waste of money. 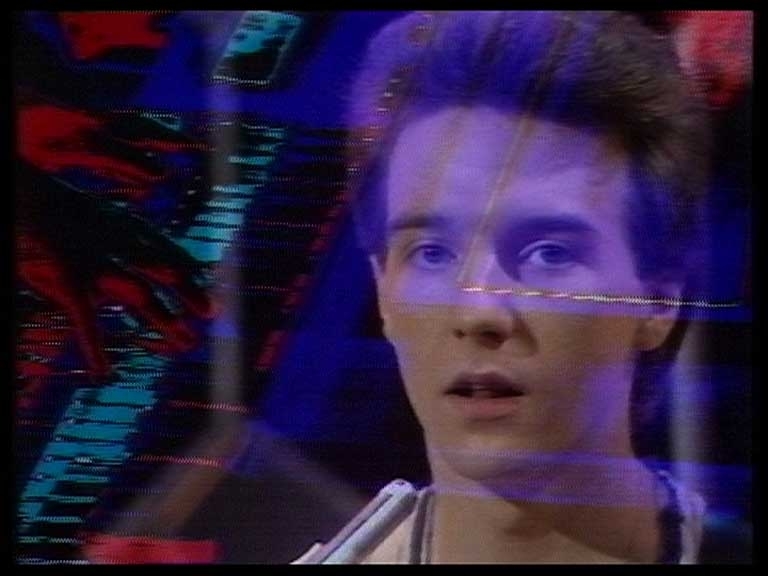 The episode will now feature in a forthcoming Kaleidoscope music-themed event set to take place in June, when it will officially be handed to the BBC.